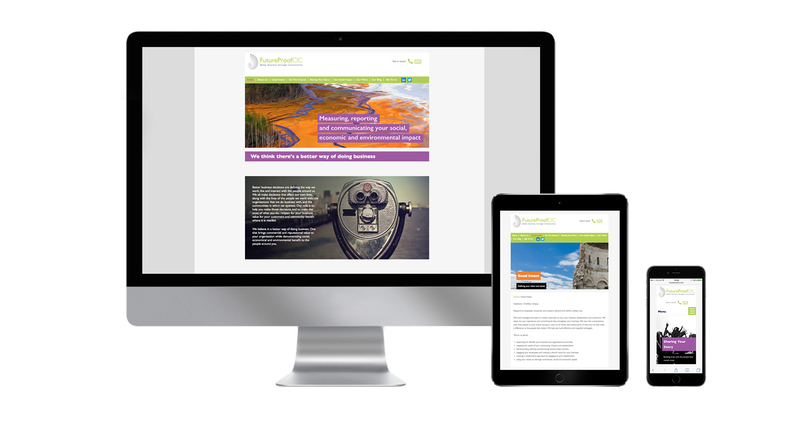 Futureproof CIC needed a website with quick read stories, impact and colour. We designed the site based on the literature we had created for them. The site is fully content managed and has a built in blog and social media links. © 2019 MARSH Graphic Design. All rights reserved.